Going Blonde at City Curl Studio! 5 Safe(r) Conditioners for My Curlies and Transitioners! Stay Confident in Your Hair- Even if You’re Still Transitioning! Event Recap – Kurls in the Park! Why Transitioning Is Worth It – the Bounce Back Is Always Real! 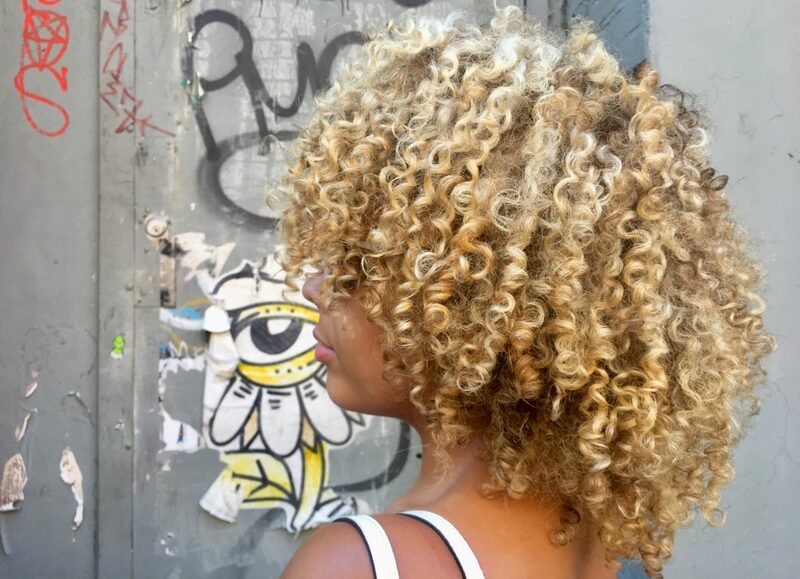 I Added Color to my Curls and They Still Survived – How Yours Can Do The Same! My Trip to Curl Evolution and My Experience Getting Painted Highlights! My First Solo Trip – Aruba, Arriba! Alpha Females: Can They Exist in Our Patriarchal Society? What It Means to Be a New Yorker…Like Deadass.